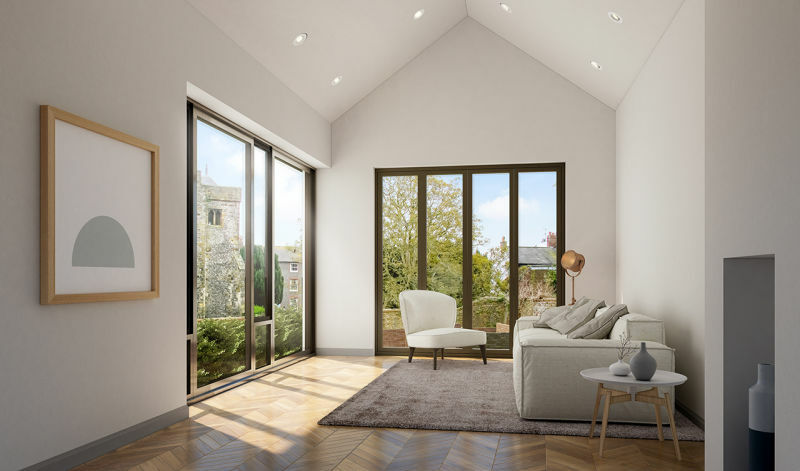 After much anticipation, our Lewes branch team are thrilled to be able to announce that on Tuesday 17th July the brochure for Styles Field will be released at an open event at The Depot, Lewes, between 4pm – 8pm. Styles Field is a unique development of a total of 25 homes which contain sixteen contemporary 2, 3 & 4 bedroom houses, seven 2 bedroom apartments and two 3 bedroom duplexes. 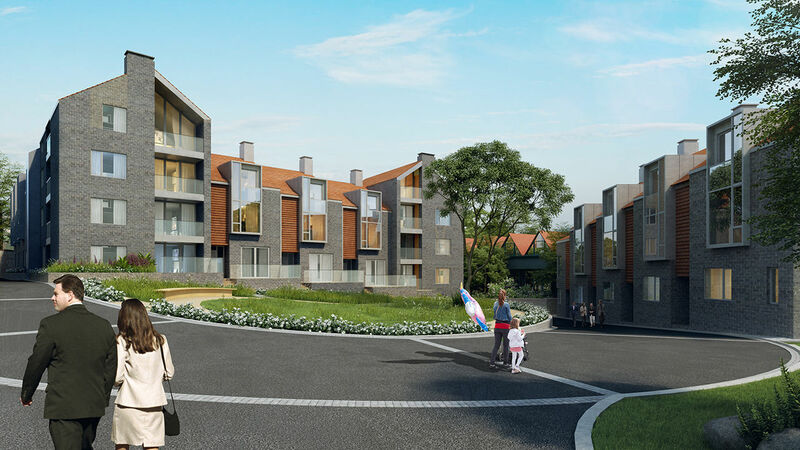 All of the homes come with a selection of either a garden, terrace and or a balcony. All properties benefit from secured underground parking with a gated entrance. Styles Field is perfectly positioned in the centre of Lewes, just off Friars Walk. Lewes mainline train station is less than 500 meters away with regular trains going to Brighton -16 minutes, London Victoria - 65 minutes, Gatwick - 31 minutes and Haywards Heath - 16 minutes. The Bus Station is less than 200 meters away with services to Brighton, Ringmer, Uckfield, Seaford, Royal Tunbridge Wells and beyond. Styles Field is minutes away from the historic Lewes High Street which offers a fine selection of independent shops, restaurants and bars as well as a plethora of antique stores for which Lewes is famous for! Other local points of interest are Pells Pool, Southover Grange with its beautiful gardens, The South Downs way and of course Lewes Castle sitting proudly in the middle of town. The internal specification of Styles Field is lovely. The kitchens are from Keller with solid World Of Stone worktops. There are integrated Neff appliances including induction hob, double ovens in the houses and single ovens in the apartments, microwaves, extractor hoods, dishwashers and fridge/freezers. The bathroom fittings are Duravit & Vado and offer a contemporary bath & shower with Durastone trays and Merlin shower screens. All of the houses come with a 10-year BLP new home warranty and fitted security system. The team from Oakley Property would like to invite you to The Depot, Pinwell Road, Lewes, BN7 2JS between 4pm – 8pm on Tuesday July 17th. This is your opportunity to receive a brochure and discuss Styles Field in more detail. For further information please contact Oakley on 01273 487444, email lewes@oakleyproperty.com or visit www.stylesfield.co.uk.